The Yummiest food event is back, and there's no backing down. 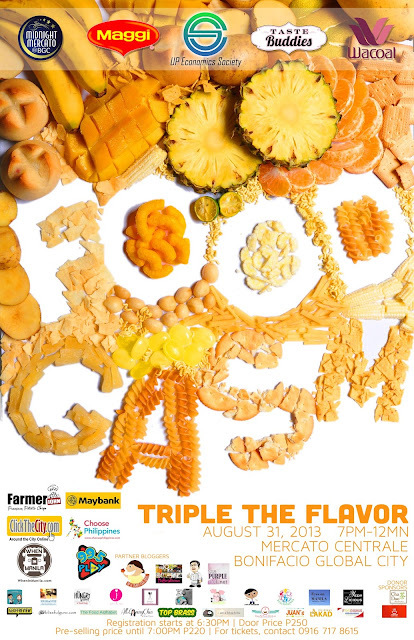 Get a taste of Foodgasm, Triple the flavor, brought to us by the U.P. Economics Society, Mercato Centrale and of course The Food Alphabet. See your fellow foodies and your friendly food bloggers, taste, judge and enjoy Foodgasm. Happening this August 31, 2013 7pm onwards at Mercato Centrale, Bonifacio Global City. I will be there to serve as one of the Food Blogger judges! See you then! Let's all live the American dream, a land of hope, a land of opportunities as they say, but from The Food Alphabet's point of view, it is the land of tempting burgers, mountains of fries and the fountain of sodas. Don't even get me started on Upsize options haha! But since I have not set foot in any of the United States of the Americas, all I can do is to dream about it. "All American Food and Wine Feast!" True to its word, Krazy Garlik has indeed gone crazy! They are serving some of the best tasting dishes in town and no they are not chicken! Krazy Garlik is known of course for their ingenuity with regards to using garlic as one of their main ingredients in many of their dishes, and the dishes I'm going to show you today are no different. Honing from the busy kitchen tables of Krazy Garlik is a delicacy so unique and outrageous it actually might be the one just for you. Feast on Ramen Burger! 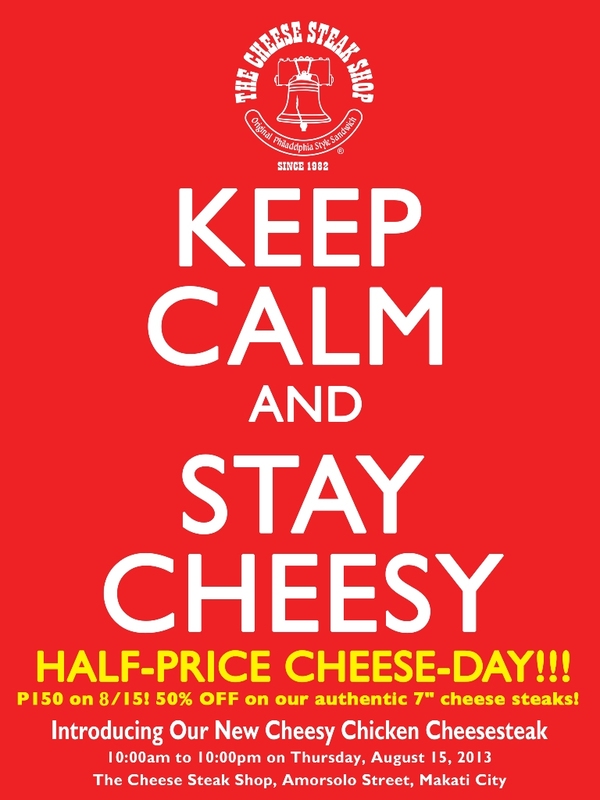 Get it at Wrong Ramen and Umami Hambaagu House for a limited time only! Ramen Burger coming to town! 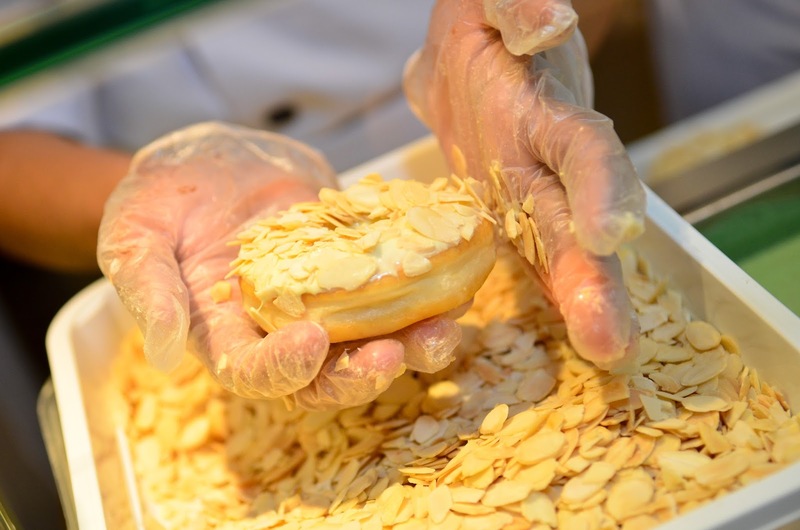 Another wonder-food is making it's presence felt.. no we're not talking about "Cronuts", that's already the past. 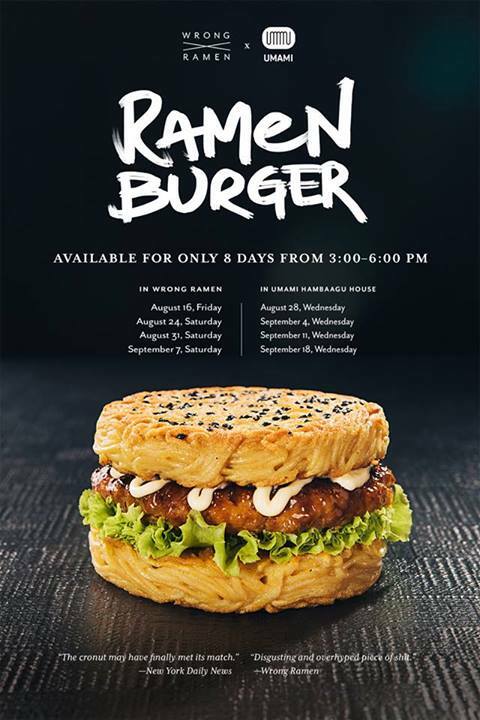 And just when you thought you had the most ridiculously, and insanely food treat in town, then comes another crazy idea that it just might work out somehow.. welcome Ramen Burger! 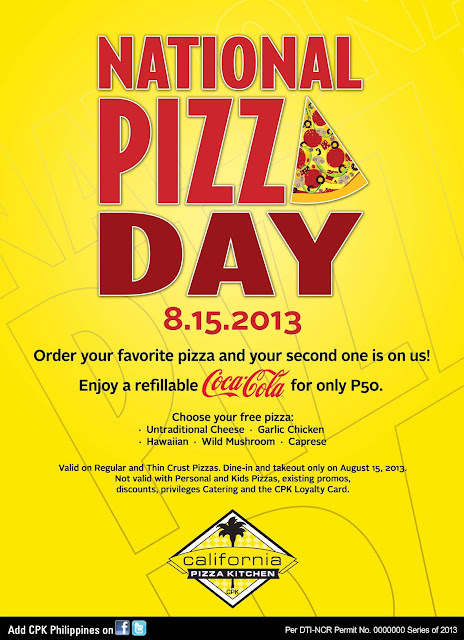 Maybe you have heard of this already, but do you know that it's coming to Manila, not in a few weeks time but starting this Friday August 16, 2013. 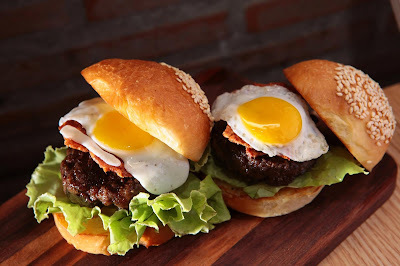 Grab a bite of this radical burger, and let's see what we all have to say about it. 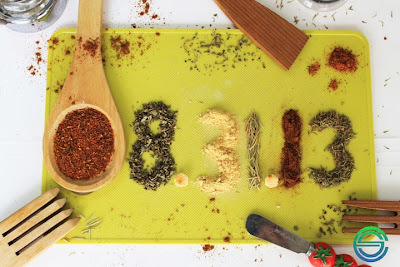 For only a limited time, and as stated on the artwork, 8 days and they have even have time durations, Now that's tight indeed, get to experience the next big thing in Foodology - the study of Food + Art. Don't you just love Singapore? With so much flavor packed in all their daily food offerings, even side street hawker cooking taste like restaurant prepared treats, though sadly I have yet the chance to set foot in Singapore ( I promise to visit there soon, if time permits ), I am so glad Dusit Thani is bringing the flare and best of Singapore's dishes to Manila. Dusit Thani Manila celebrates a cultural fare of Singaporean gastronomy at the Basix All-Day Dining Restaurant which also is to celebrate Singapore's National Day just a few days ago. Leading the team of Singaporean guest chefs is Chef Paul Then Seh Chon whose wealth of delectable experience and accolades span over 30 years. His desire is to keep the local delights nostalgic of the good old days and save the losing heritage of true Singaporean Hawker cooking. 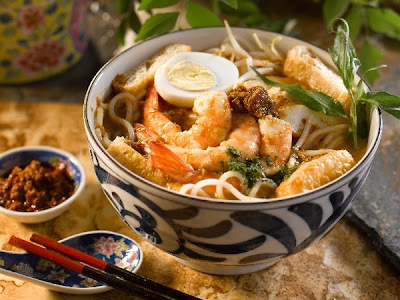 The buffet spread features Nonya Laksa, Singaporean Chili Crab, Bak KutTeh, Nasi Lemak, Nasi Goreng, Char KwayTeow, amongst other Singaporean favorites. 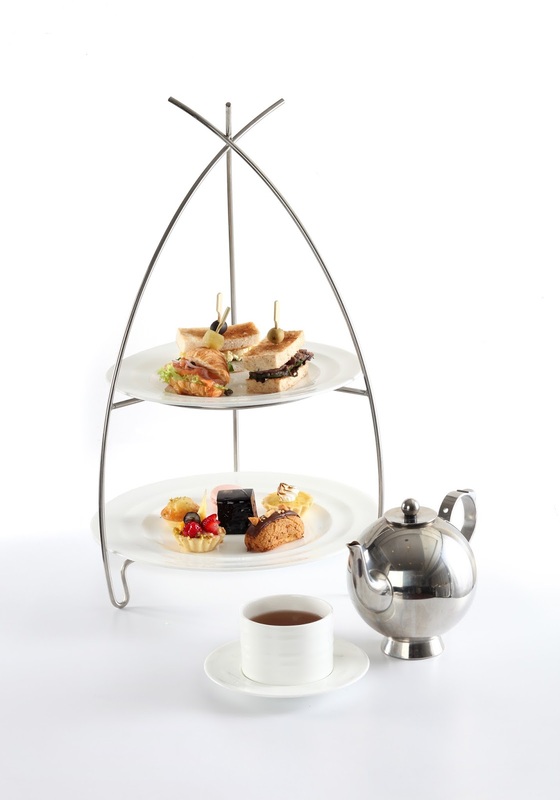 Afternoon Tea is the perfect time for relaxed business meetings with colleagues or catch up moments with your chums. Spend your afternoons at the Lobby Lounge of Diamond Hotel, and relax with a soothing cup of freshly steeped loose leaf tea and a selection of savory sandwiches, jams and preserves, and homemade pastries including freshly-baked scones and petit fours. 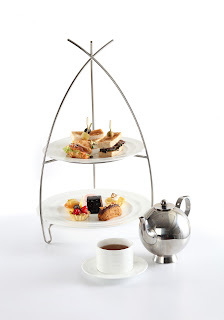 Raise your pinkie to the leisurely indulgences of Diamond Hotel’s afternoon tea offerings. Available daily from 1PM to 6PM, bring an associate, friend or a loved one, and look forward to an afternoon tea spread that features international and local delights for only Php 988 nett, good for two persons. For reservations, please call the Lobby Lounge at (632) 528-3000 or email at restaurant_rsvn@diamondhotel.com. Celebrate "Flavors of South East Asia"
Another Café Eight Food Festival is set to excite everyone’s hunger for gastronomic experience. 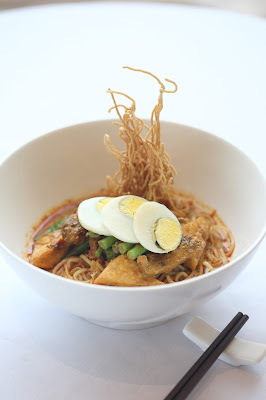 Take an easy flight for your senses as Crimson Hotel brings you Flavors of Southeast Asian Cuisine. Featuring distinct flavors from Malaysia, Indonesia, Singapore, Thailand and Vietnam, the best the region has to offer, this feast promises a melting-pot of diverse and palatable dishes specially whipped for Café Eight diners. Guest Malaysian Chef Alex Chong, together with Crimson Hotel's equally talented kitchen staff, will spice up the buffet spread starting August 8, 2013. Rate is at Php 1,250++ for lunch and dinner with free flowing Thai-Tamarind Iced Tea. Drop by and enjoy these one-of-a-kind treat. For more information, you may contact 863-2222 or visit www.crimsonhotel.com and email info.alabang@crimsonhotel.com. Check out facebook.com/CrimsonFilinvestCity or follow @Crimson_Alabang for more updates. After the success of Foodgasm 1 and 2, U.P. Economics Society is once again proud to bring us Foodgasm III to bring more success to the budding food business venture. Featuring the best and most promising food entrepreneurs, it aims to bring together food businesses that might just make it big after all, given the right break, the best exposure and right timing. Have you got what it takes? You might just be the one! Want to showcase what you can offer, do you have that distinctly unique taste that will make people come back for more. 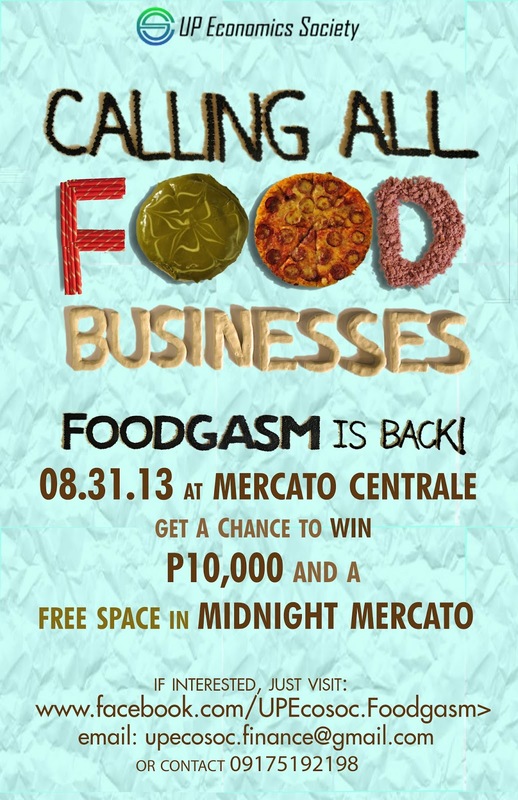 Then join up, and you can win for yourself P10,000 and a FREE space to be be featured in Midnight Mercato. The Starbucks Card is here! 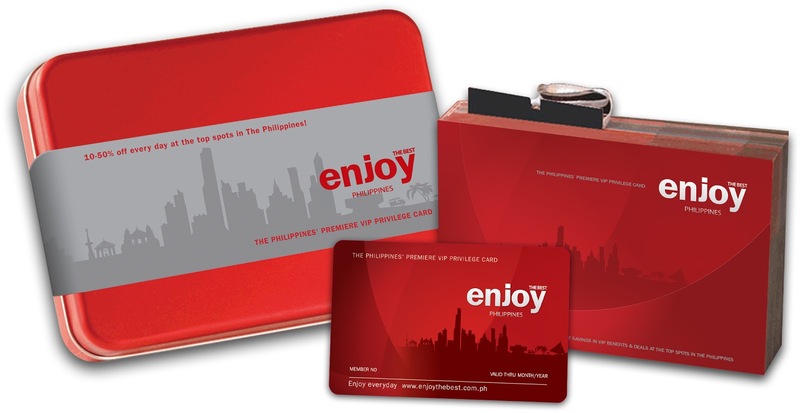 Alas, the most sought after loyalty and rewards card is finally here in the Philippines, and we got more than enough reasons for you to get one. 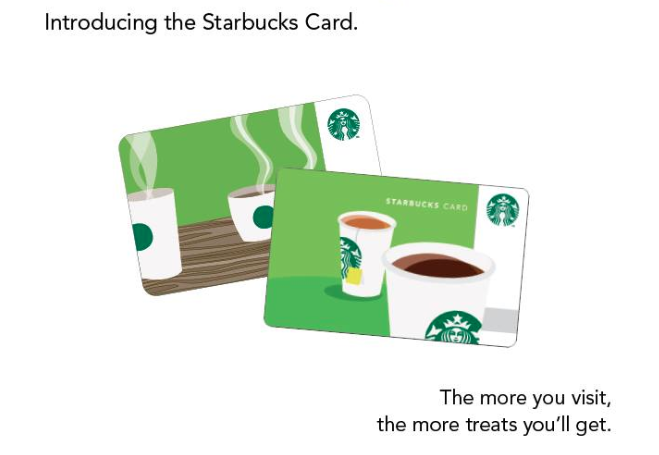 Don't you just love having your cup of coffee from Starbucks and guess what they made it even better. 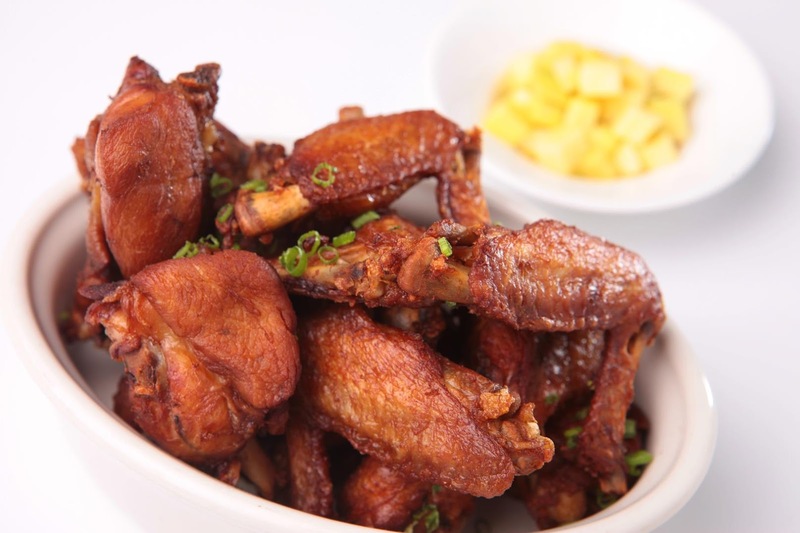 The Ultimate Yang Chow Chowdown winner + Weekday P1 deals at Super Bowl of China! 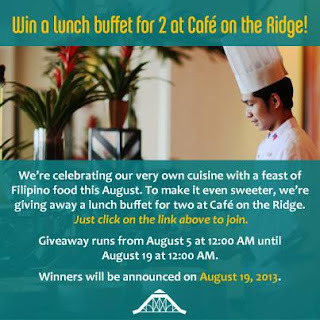 In celebration of Taal Vista's feast of Filipino food this August, also in celebration of Linggo ng Wika, they are giving us a chance to win a lunch buffet for 2 at Cafe on the Ridge. Take your chance! This giveaway is via rafflecopter and starts today until August 19, 12nn. Winner will be announced afterwards. So what are you waiting for, click on the link now to join now! After much success in opening their first J.Co store in SM Megmall, J.Co Donuts and Coffee has since expanded exponentially and gaining popularity and appealing to all Filipinos. Now with 11 existing stores, the likes of SM Megamall, SM Mall of Asia, Greenbelt 3, TriNoma, SM City Fairview, Alabang Town Center, Eastwood City, The District-Cavite, Centrio Mall in CDO, SM City North Edsa and SM City Pampanga.